Tanya’s mother, Mariya Ignatievna Savicheva, gifted Tanya the notebook after Nina disappeared during a bombardment in Leningrad. Reminiscent of the story of the famous Anne Frank is that of Tanya Savicheva, a young girl from Leningrad who not only helped the Soviet cause during the German blockade of the city but also took notes on the horrible events that her family suffered from the war. She incidentally had a passion for singing since a musical gene ran in her family, but pursuit of music was a dream which was to never come true for Tanya. 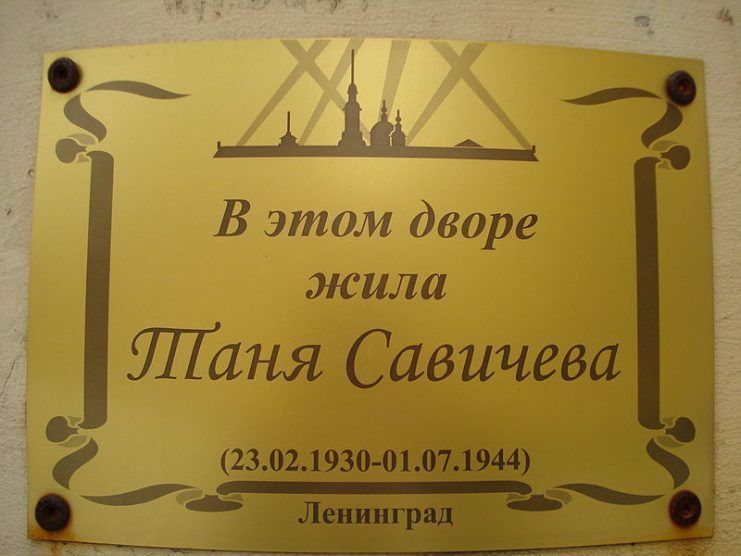 Born on January 23rd, 1930, on the day of Saint Tatyana, she was the youngest child of a baker’s family in Leningrad. 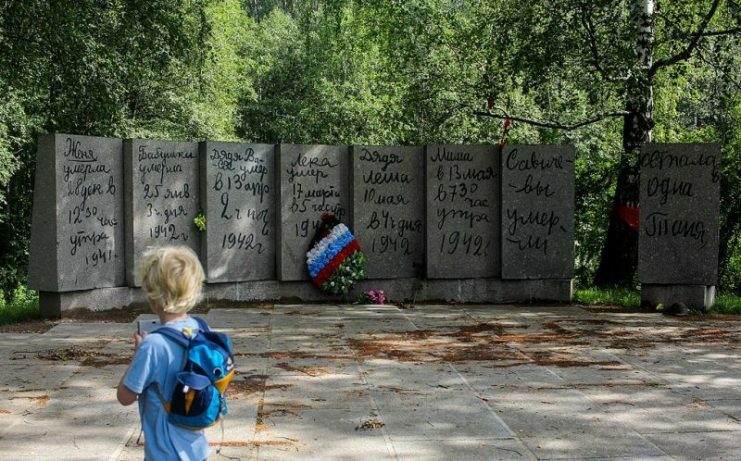 She was to experience loss at an early age: her father passed away when she was very young, and her brother Mikhail joined the partisan forces when World War II started. Tanya and her family had patriotic souls and when the siege of Leningrad began in 1941, they did all they could to help the Soviet soldiers. Her mother sewed clothes for them, her sister regularly donated blood, and Tanya helped dig trenches. Her sister Nina had a notebook to keep information about the boiler equipment where she worked, and this notebook had a section of alphabetized pages that Nina left blank. 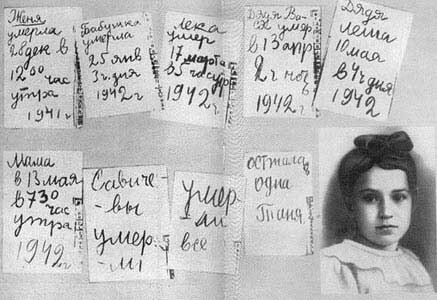 Tanya’s mother, Mariya Ignatievna Savicheva, gifted Tanya the notebook after Nina disappeared during a bombardment in Leningrad. When Nina did not return home, her family presumed her dead. This notebook is where Tanya would later keep precise notes of the deaths of her other family members. Tanya had an older sister named Zhenya who worked in two shifts in a factory with Nina, making mine cases and also reinforcing the city’s defenses. It was not long before Zhenya passed away. Her death was caused by malnutrition due to the siege and worsened by the type of work and the frequent blood donations that she was doing. Tanya Savicheva’s diary (1942) and photo (1936) in the bottom-right. Below is the text translated from Russian. 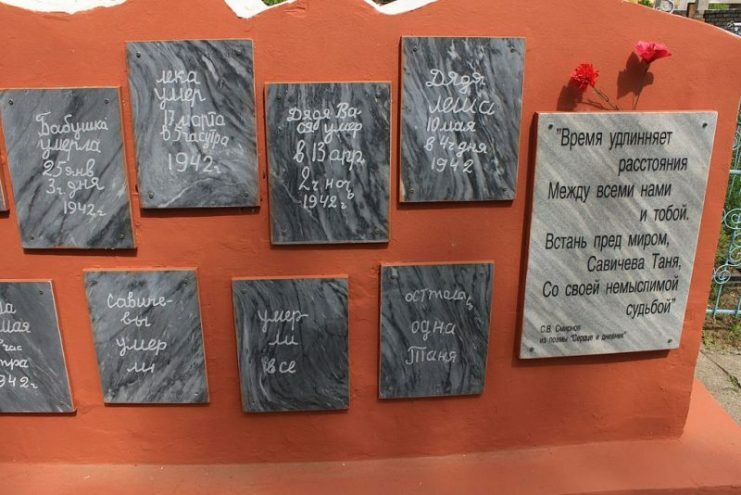 1st row: [Sister] Jenya died on 28th Dec. at 12.00 PM 1941 Grandma died on 25th Jan., 3 PM 1942 [Brother] Leka died on 17th March at 5 AM 1942 Uncle Vasya died on 13th Apr. at 2 o’clock after midnight 1942 Uncle Lesha on 10th May at 4 PM 1942 2nd row: Mom on 13th May at 7.30 AM 1942 Savichevs died. Everyone died. Only Tanya is left. Tanya had a special connection with one of her father’s brothers, named Vasya. They were very close and used to spend a lot of time reading books in his apartment. This man had already served in World War I but due to his age, he was refused by the military during WWII. 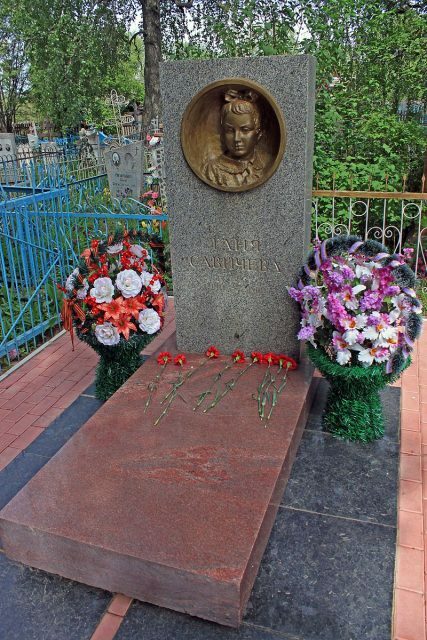 But the grief wasn’t to stop here for Tanya Savicheva. Just one month from the death of her first uncle, her other uncle, Lesha, died from malnutrition caused mainly by starvation. Lesha had not been able to join the army because he was too old, but he remained active in the civilian force until he passed away on the age of 71 years old. Just three days passed after her second uncle’s death and suddenly Mariya, Tanya’s mother, lost her life. Active to the end in supporting the army by sewing clothes for the soldiers, she passed at the age of 53 years old. 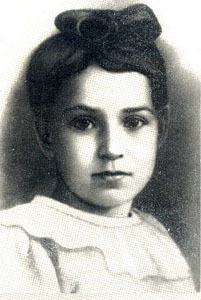 Tanya was rescued in August 1942 along with 140 children that were brought from Leningrad to the village of Krasny Bor. She was suffering from head pain and the doctors did their best to keep her alive but sadly, Tanya passed away on the 1st of July, 1944, in a hospital in Shatki due to intestinal tuberculosis. Nina, contrary to what her family believed, had not died but had been evacuated across Lake Ladoga the day she disappeared, without being able to send word to her family. When she finally returned to Leningrad she found her old notebook, now with the alphabetical part used by Tanya. Three more pages of the diary had notes under the headers marked with the letters С, У, and О. “The Savichevs are dead,” “Everyone is dead,” and “Only Tanya is left” were the last words written in the diary of Tanya Savicheva, who sadly never found out that her siblings Nina and Mikhail were still alive. 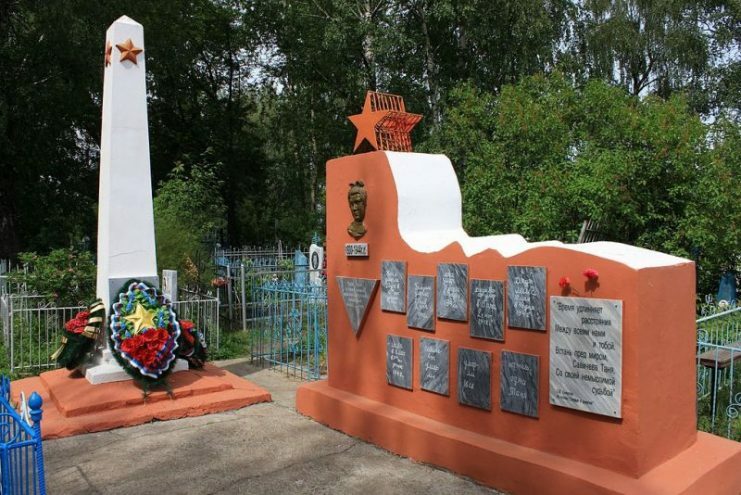 Tanya is now remembered in Russia as a figure representing the struggles of the children during the Siege of Leningrad. 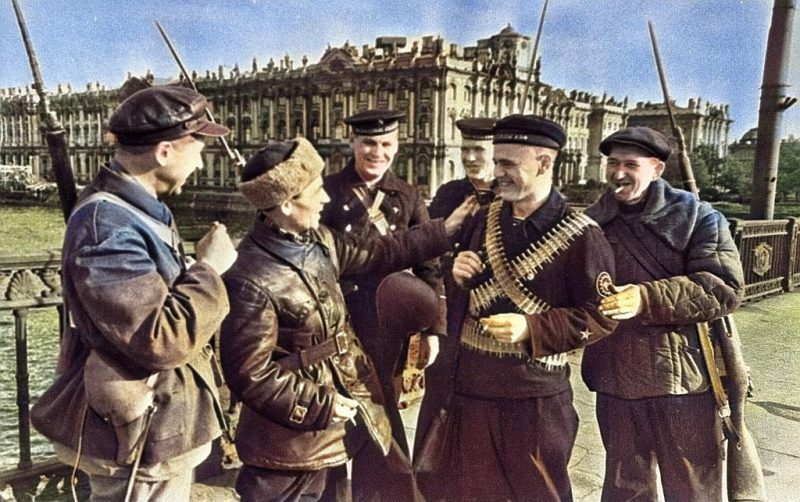 Her diary is found today in the museum of the history of Saint Petersburg, (formerly Leningrad), and a copy of the diary is on display at the mass cemetery of Piskarev, which holds 570,000 people that died during the siege of Leningrad. 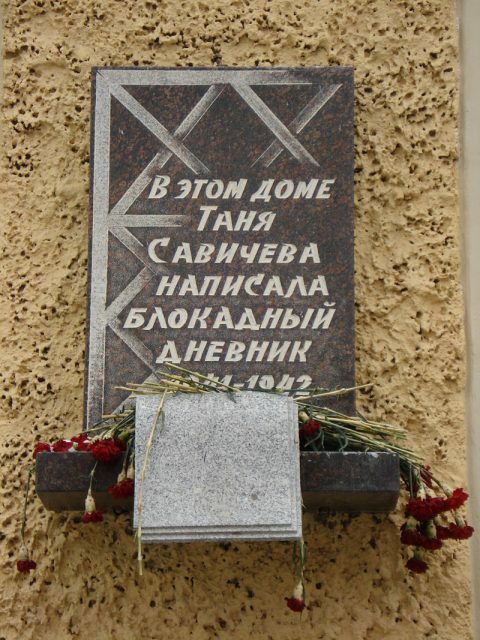 Each year, her remaining family members gather on her birthday to sing “The Ballad of Tanya Savicheva.” Also, a small planet was named after her in 1971 by the astronomer who found it; he decided to name the planet “2127 Tanya.” Her diary is symbolic of the devastation among ordinary people during the siege of Leningrad, and serves as a reminder to current generations to never forget where they came from.